So, my best friend decided to crash over this weekend. Fun stuff. I won't get anything done today, I guess, but whatever. We were messing around in GTA for a bit, and the fact that I somehow lack couch co-op games on the PS3 was brought up. 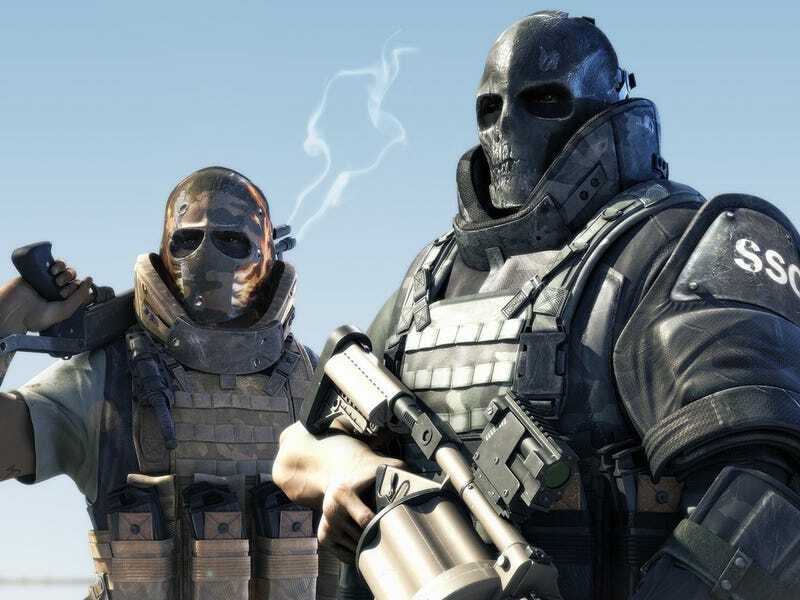 We sorta started reminiscing about the good times we had in Gears Of War 3, Army Of Two: The 40th Day, and the occasional Mercenaries round in RE5. Ah, the good ol' days. I thought about getting Army Of Two again, for the sake of having something to do when he's over other than raiding my fridge and making dumb jokes, but then it hit me . . . I played that game on the 360 . . . It won't feel the same now . . . And that's how the conversation quickly changed to "How a game should feel".